According to the Tennessee Court of Criminal Appeals in a recent decision, the results of alcohol and drug tests on samples of blood taken from defendants subsequent to their arrest for driving under the influence (“DUI”) administered by the Tennessee Bureau of Investigation (“TBI”) can no longer be used to prosecute defendants in DUI offenses. A defendant can either voluntarily submit to their blood being drawn or the same can be forcibly extracted by obtaining a warrant from a magistrate or judge in order for the same to be tested. In the case of State v. Decosimo, the court held that the statute requiring defendants to pay a fine that goes directly to TBI to help fund the testing when and if they are found guilty of DUI is unconstitutional because it incentivizes TBI to make the test results higher. Consequently, the results of any tests cannot be used against a defendant. TBI employs forensic scientists who conduct the alcohol and drug tests. If the defendant pleads guilty to DUI or is ultimately found guilty, they must pay a $250 fine by statute that goes directly to TBI to pay for the scientists and other costs directly related to administering the blood testing. If the defendant is found not guilty, their case is dismissed, or pleads guilty to another crime then they do not have to pay the fine. TBI collected over $3,000,000 in 2016 from these fines. According to the court, “[b]ecause the fee system at issue in this case calls into question the trustworthiness of the TBI forensic scientists’ test results, it violates due process.” The Tennessee Supreme Court most likely will take this case up on appeal. 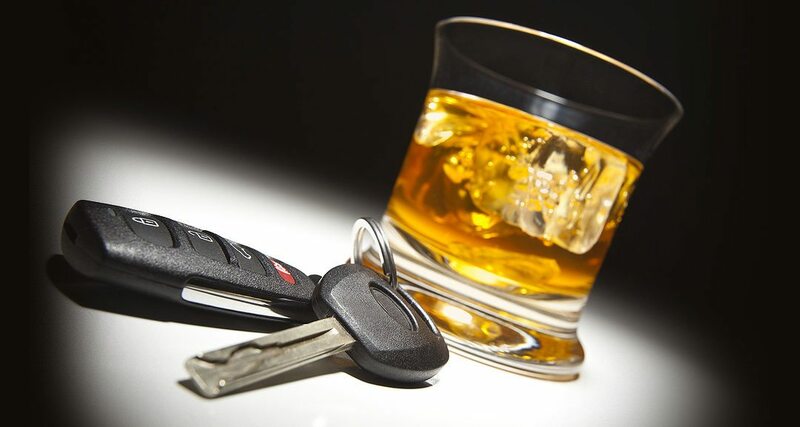 The result could lead to prosecutors having to prove a defendant is guilty of DUI the old-fashioned way – from field sobriety tests administered by police officers, such as the walk-and-turn, one-legged stand, and finger-to-nose tests. Most of these are recorded on video and can be viewed by a judge or jury. The General Assembly will also most likely change the statute that requires the fee in order for it to be constitutional, but that may only affect future cases. In Tennessee, if a defendant’s blood alcohol content test result is 0.08% or higher then they are conclusively presumed to be intoxicated and will be found guilty of DUI, assuming there is no problem with the police officer’s stop of the defendant, which could lead to the suppression of the test results and field sobriety tests administered. The punishment for DUI first offense is a minimum of 48 in jail, loss of license for one year, probation for one year, and various costs and fines. If a defendant’s blood alcohol test result is 0.20% or higher then they are to serve a mandatory consecutive seven day jail sentence. The punishment for DUI second offense is a 45 consecutive days in jail. It keeps getting higher the more offenses one accumulates.